For many of us, snow is already here to stay. With the cold, wet, and icy weather, it’s more important than any other time of year to keep your feet warm and protected. 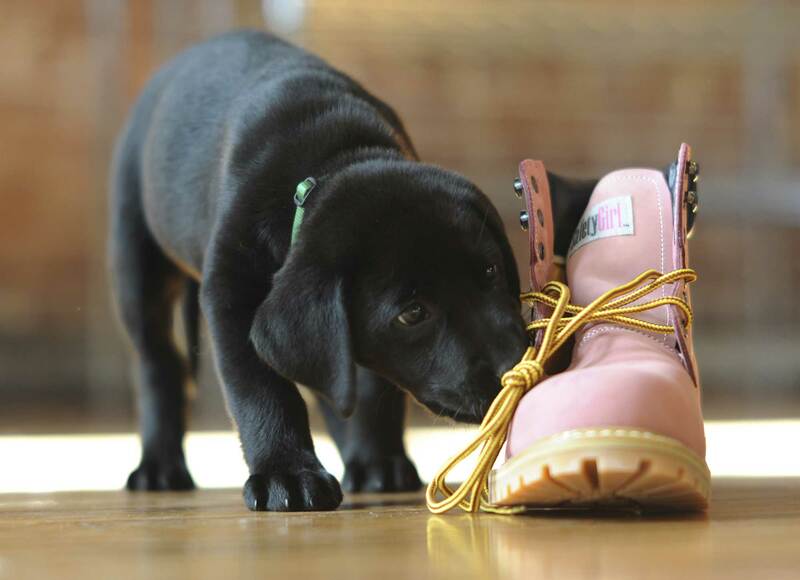 Look no further than Safety Girl for the perfect boots for any winter work or activity! If you’re looking for a classic boot that will offer ultimate protection and comfort, take a look at the Carhartt Women’s Steel Toe Work Boot. These boots are lined with Cambrelle, a non-woven synthetic fabric that allows your feet to breathe while still providing unmatched durability. The Cambrelle lining is quick-drying and soft as well, so you won’t have to worry about your boots being wet all day or having itchy feet. The boot’s steel toe has an ASTM safety rating and will keep your toes protected from falling or rolling objects. Safety and comfort never felt better, especially at a great price of $123.00! Safety Girl also has a wide selection of Caterpillar boots for women! Caterpillar steel toe boots have an ASTM F2413-05 safety rating, offering the highest level of toe protection. The Caterpillar Charlie Women’s Work Boot, is a great steel toe boot choice and will offer you safety and comfort so you can stay calm and focused on the job. Besides having a top-notch safety rating, these boots also offer electrical hazard protection to keep you safe at work. The boots also feature a cushioned Ortholite insole that is also removable to allow for custom orthotics. Finally, the boot is equipped with an iTechnology sport-inspired heel cup for the best mobility you can find in a boot. These boots are available at Safety Girl’s website for an unbeatable price of $90.99! Being safe and comfortable at work is essential, but balancing safety, comfort, and fashion, makes you an ultimate Safety Girl! With the Moxie Trades Betsy XTreme Pink Safety Boots, you’ll have the safest and best-looking feet at your workplace! These Moxie boots feature a composite toe and plate, a full-grain nubuck leather upper, a padded collar, genuine Goodyear welt construction, and oil resistant rubber outsole, removable insole, antibacterial lining, and are CSA approved Grade 1. But best, of all, they’re pink! These are just three of Safety Girl’s fantastic work boots that will keep your feet safe and warm this winter! Visit Safety Girl’s website for the entire selection!